Welcome to JES First Grade Fun! This website was built to keep you updated on all the cool and exciting things happening in our classroom throughout the year! Check out the new design and let me know what you think! . Class Dojo is an app that I will use throughout the year for daily/weekly communication. It also serves as a behavior tracker. Your child will be assigned a random monster avatar and when I use it, they can either get points for positive behavior choices or lose points for poor behavior choices. Click on the image above for more information. Remind is a messaging system that I will use to communicate short reminders throughout the year. You also have the ability to message back to me and it goes right to my phone! Click on the image above for more information and how to sign up. Sign-Up Genius is a system I use to schedule conferences with you. It is a great way for you to see what time slots I have available and be more in charge of what time you get. :) Click on the image above for the link. Check out the awesome work we have done this year! I will add more pictures throughout the year. :). 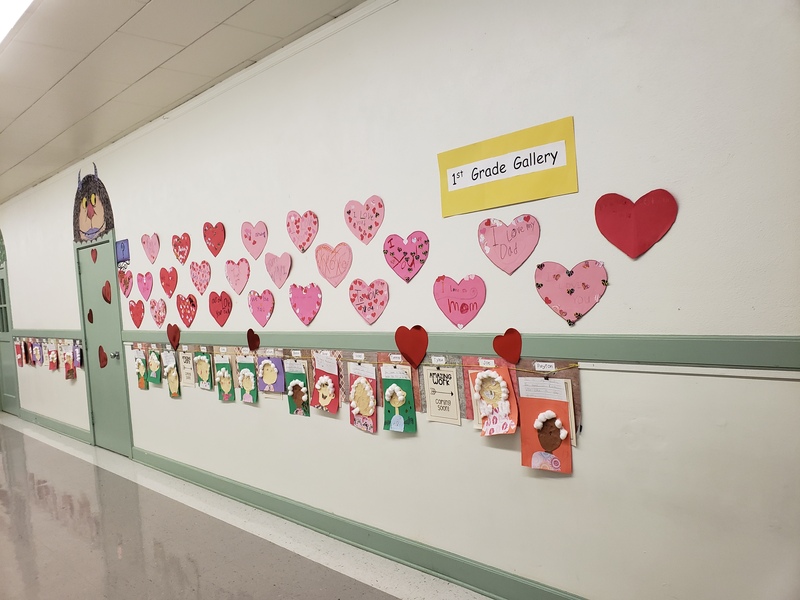 Above is what our amazing grandparents look like (In first-grade eyes). 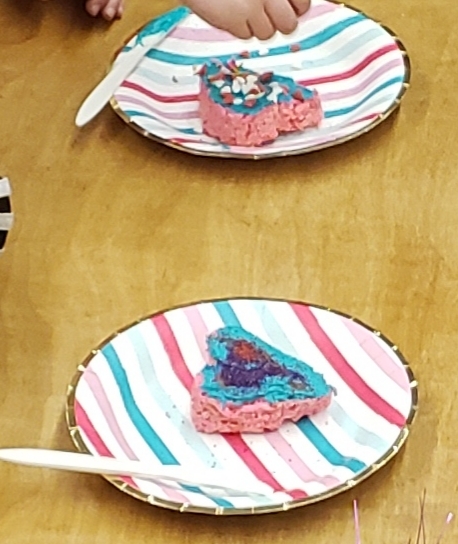 Thanks to Sharron Rae, we decorated these adorable Valentine's Day Rice Krispie Treats! Yum! !